At Polished 2 Perfection we can make all your vehicles look new again: cars, trucks, boats and even transport trucks. We look forward to working on your vehicle and satisfying you with our expert services at Polished 2 Perfection today. Don’t trust anyone else with your precious truck – be sure to bring it to Polished 2 Perfection. Polished 2 Perfection is a full service auto detailer that specializes in high quality cleaning and detailing solutions. 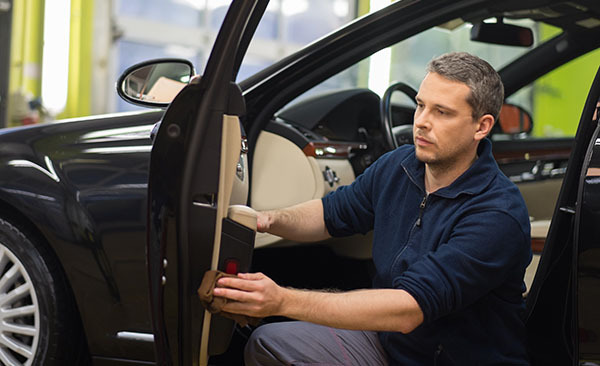 We apply our skills in detailing to a wide range of vehicle types, including: cars, trucks, SUV’s, boats and even high-level transportation trucks. At Polished 2 Perfection there is no vehicle that we cannot clean and bring back to a brand new status. The professional team at Polished 2 Perfection has an extraordinary eye for detail towards every job that we do. Polished 2 Perfection is known to offer the best auto detailing in Saint John, NB. 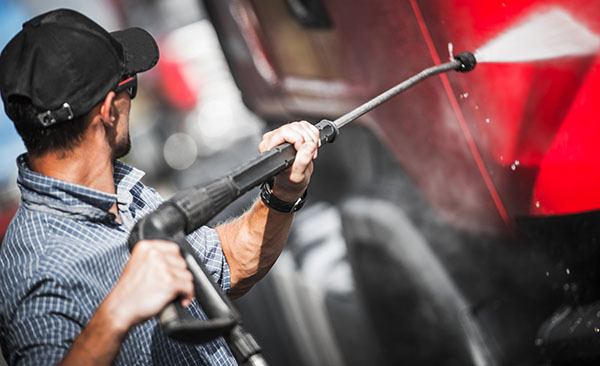 Let the experts at Polished 2 Perfection provide you with the best truck cleaning in Saint John, NB. Call 506-214-7272 or fill out our online form and someone will confirm an appointment with you.